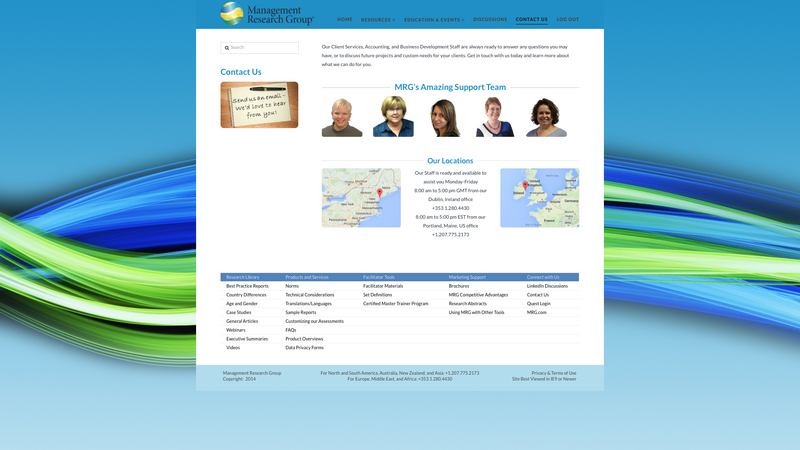 Website design at Screen Porch Studio involves focusing on what communication the client is trying to achieve. We never forget that in any visual communication it is very important to define what message is going to be sent and who is the intended recipient. The audience will influence the message, style, and substance of the website. We specialize in WordPress based websites, this is an open source platform designed to be user friendly and facilitate maintenance by the client after Screen Porch Studio completes the initial build of the site. This design philosophy is based on commercially available themes that Screen Porch Studio populates with content and can customize to the degree that your website will look unique from others, even those using the same theme as a base. Our model is focused on customer satisfaction and self sufficiency in the long term. This is not to say that we aren’t happy to contract for ongoing content updates or other services, but we don’t ever want a client to feel we built a proprietary system that only we can update for a fee. We want to work with you whether you are a technically literate client that just does not have the time to create a website or if you are making your first move onto the web and need ongoing management of website content and social media updates. We can use your existing content to craft an attractive and functional website to show it off or we can create from scratch: writing copy, drawing graphics, and selecting photos and other imagery to put your organization in the spotlight like never before. 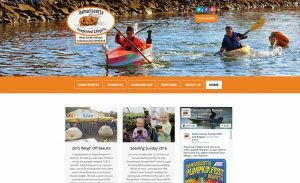 The Damariscotta Pumpkinfest & Regatta™ needed to modernize the look & feel of a website serving festival goers that number 10,000+ on Columbus Day weekend each year. Web traffic is many times that number and Screen Porch Studio performed a complete redesign of their existing, antiquated website to create a modern, mobile-friendly site to attract and inform visitors to Midcoast Maine for this one of a kind festival. 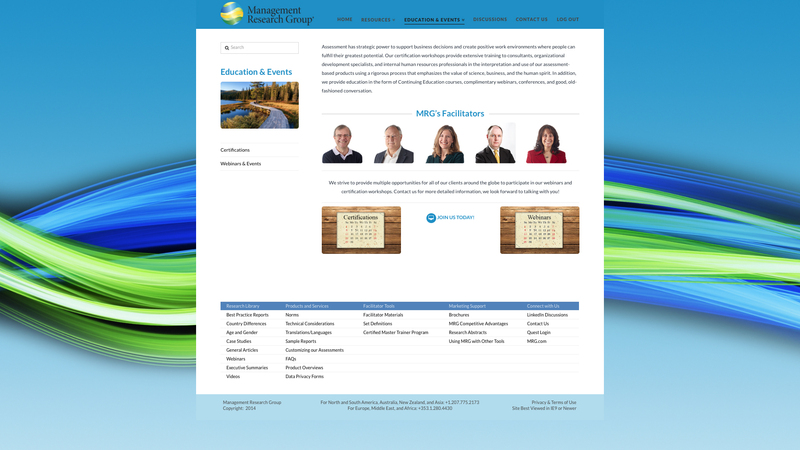 Services included website design, WordPress theme customization, graphic design & illustrations including a logo refresh for the web and a 10th anniversary graphic, copywriting & content creation, photo selection & editing, and creation of an online events calendar. 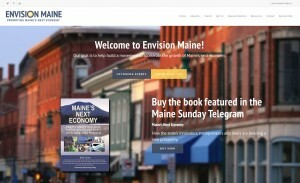 Volunteer work with Envision Maine has led Adam to provide website improvements and maintenance to the not-for-profit organization dedicated to accelerating the growth of Maine’s next economy. The group has produced new books, videos, and events and has a need to get all of this information out to the public. 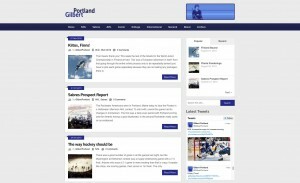 This simple blog website serves as a creative writing outlet for the client on a subject of personal interest. Screen Porch Studio performed website design, WordPress theme customization, graphic design & illustrations, copywriting, and photo editing for this blog. 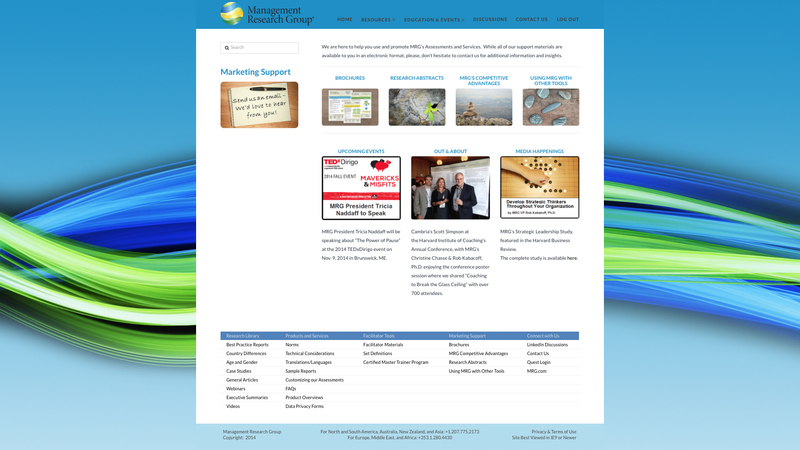 The very website you are viewing was created by Screen Porch Studio based on a commercially available theme. Content can be updated from a mobile platform and these posts can be pushed to other distribution networks such as social media platforms. This is a responsive website, meaning that the content will configure itself to best fit whatever screen size or device you are using to view it. You can resize your browser window right now to see how the website responds. In 2014, Screen Porch Studio’s founder Adam Troidl was part of the team that redefined the way a Portland, Maine company connects with its worldwide network of consultants. 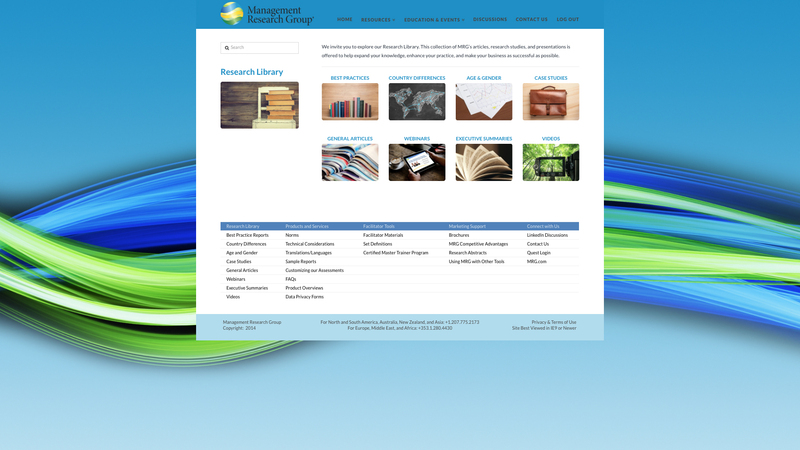 Management Research Group has both a public facing website and a private site for its affiliate network to tap into educational and development resources. 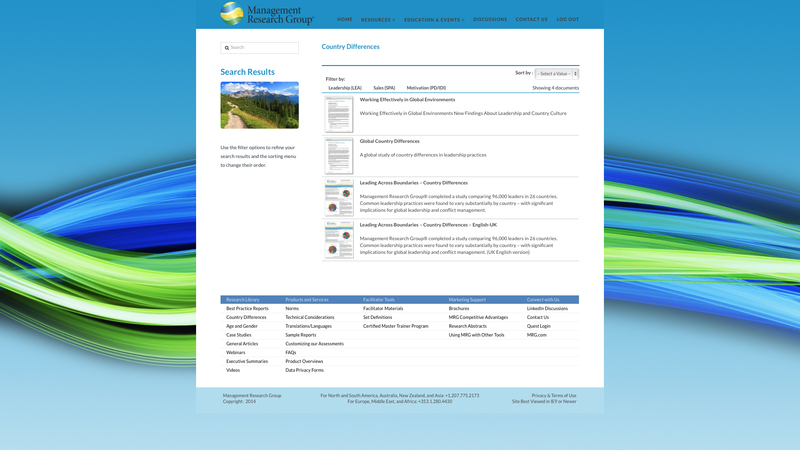 The all new Resource Center website drew impressive positive feedback from day one and provides streamlined access to a wide array of resources, including hundreds of documents available as PDF files for download. 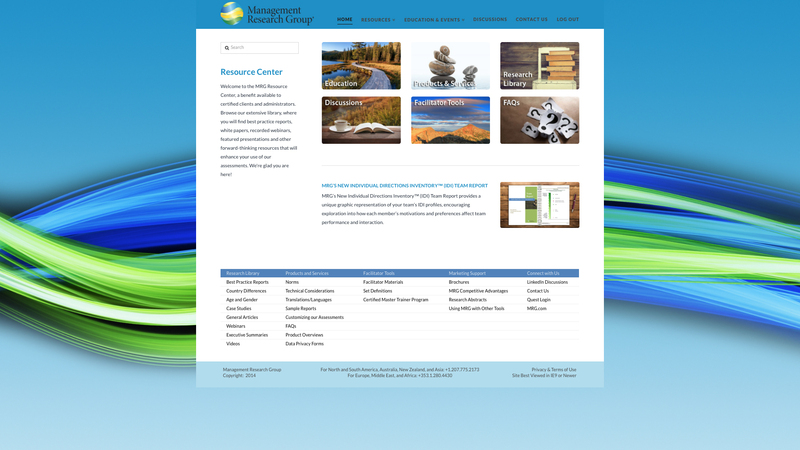 Due to the proprietary nature of the data, unfortunately the all new Resource Center website is password protected. Below is a showcase of the design within, please scroll down for images of the interior pages. Keep in mind this is another example of a responsive website, based on a different theme, so the background image shown for a widescreen monitor will be less visible on a browser window with a different aspect ratio.